Russia will start serial production of its next-generation S-500 missile system in 2014, an aerospace defense chief said on Thursday. 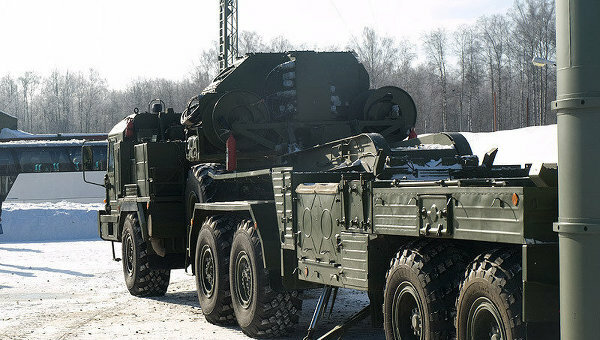 The S-500 air defense system will be able to track and destroy ballistic missiles with ranges of up to 3,500 kilometers. "[The S-500] is currently in development. By 2014, it should enter into serial production," aerospace defense strategic commander Lt. Gen. Valery Ivanov said. "This system will be able to defend territories at heights of up to 50 kilometers," he added. 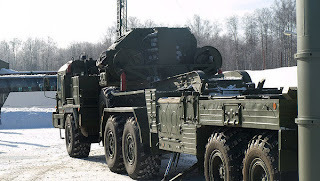 Russia's aerospace defense troops currently use S-300 and S-400 systems. New S-400 air defense missiles will be deployed at Dmitrov just outside Moscow in March, Ivanov said.